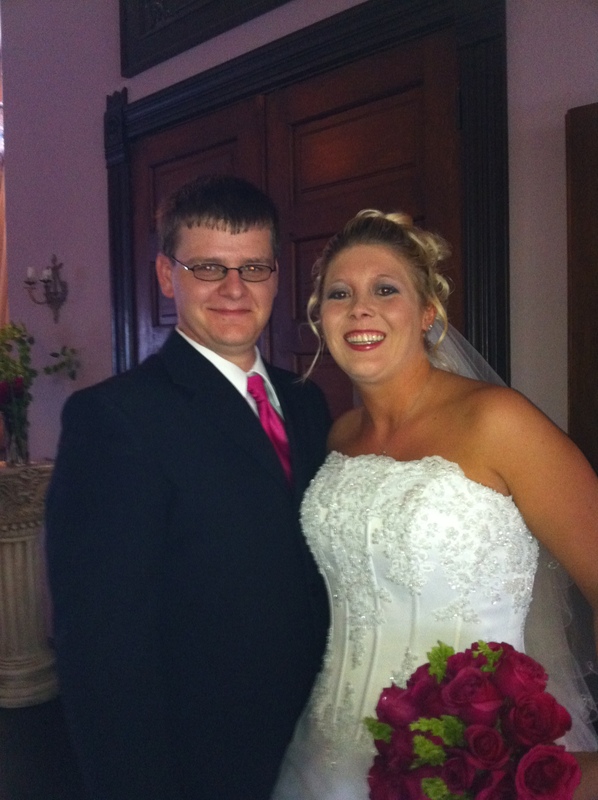 In a very pretty ceremony, Trisha and Brent tied the knot at the old firehouse on Commercial. This officially makes the 4th ceremony I have done there this year and I still think it is awesome. Congrats Mr. and Mrs. Carr! I know I have been very bad at updating my blog this summer but I have been SO BUSY! Not that I am complaining! I am also working on something really new and cool for Magick Weddings, so stay posted and I’ll give you some good stuff soon.